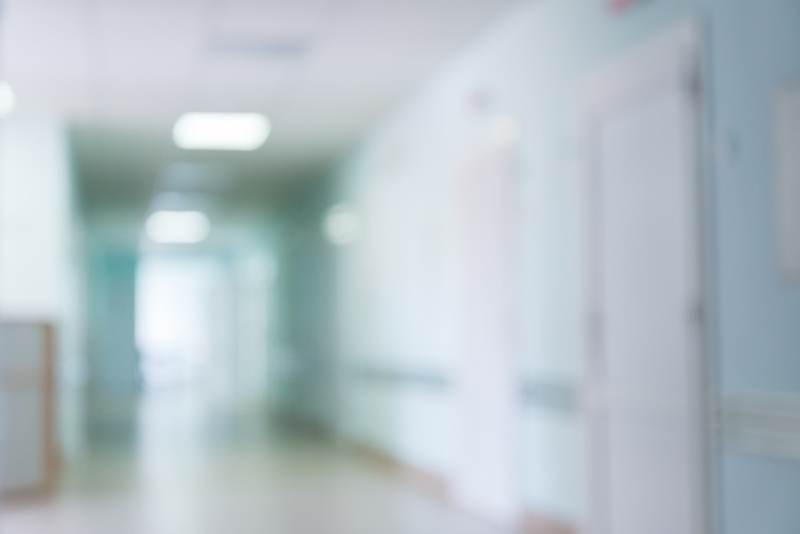 Is Your Healthcare Facility Ready For An Emergency? Between 2011 and 2015, healthcare facility fires caused an average of two civilian deaths, 157 civilian injuries, and $50.4 billion in damages. 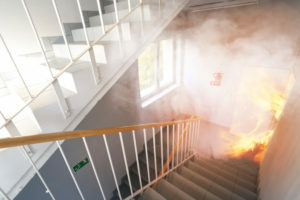 With how devastating and destructive healthcare facility fires can be, it is important to know whether your facility is ready and capable of handling such an emergency. 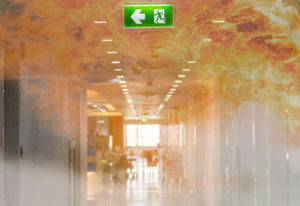 Here are a few steps to ensure that your facility is prepared for an evacuation situation. Check Your Fire Alarm Systems: In the case of a fire, it is important to have a functioning alarm system in place so that when evacuation is necessary, everyone can be alerted as soon as possible. Check all fire and smoke alarms frequently to make sure they are functioning properly, and have manual fire alarms available in case the smoke alarm does not work. Have An Established Evacuation Plan: Make sure that you are ready for an emergency by having a pre-established evacuation plan in place well before it is needed. Even if it ultimately ends up not being necessary, it is better to be overprepared than underprepared. 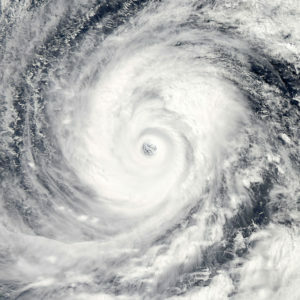 If possible, make several different plans to account for any number of people that would be in the facility at any time, being careful to account for those who will need physical assistance in an evacuation. Make Sure Everyone Is Informed: Both patients and healthcare faculty should be as informed of any formal evacuation plan as much as possible. It is helpful to have maps for evacuation hung up throughout the facility so that even if someone does not remember the plan, they are able to find the nearest exit. If possible, have faculty available in an emergency to guide those who are uninformed or who forgot the evacuation plan to safety. Ensure Everyone Can Access Tools To Evacuate: In a healthcare facility, it is incredibly likely that you will have people needing to evacuate who are disabled in some way. For this, having handicap evacuation chairs, specifically handicap chairs for stairs, will be essential. Check to make sure that all assistive devices, like handicap evacuation chairs, are fully functional before any emergency situation.